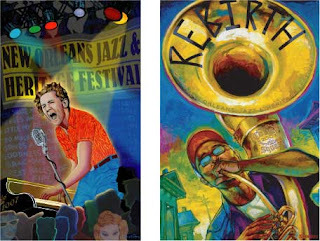 When the first of April rolls around it means only one thing in my brain...it's almost Jazz Fest time, and that ain't no foolin'. New Orleans has always had a special place in my heart ever since a friend and I randomly drove there when we graduated back in '01. I've gone back almost every year since and found there are no other places it like it on earth. 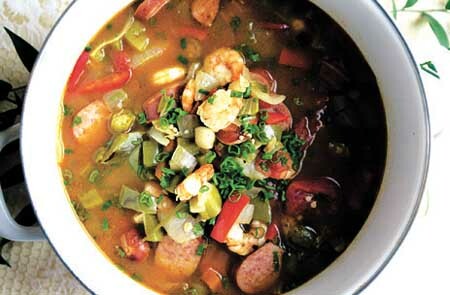 Jazz Fest brings the best out of that town, other people can have Mardi Gras, Halloween is cool, but Jazz Fest is the perfectly spiced Gumbo. Last years show was amazing, discovering Trombone Shorty for the first time. Seeing Headliners Spoon and Wilco put on mammoth sets, plus the full on submersion into some of the best city culture on the planet. Everywhere can be found great people if you try, but Great people seem to be everywhere in NOLA. From the music, to the attitude, to the food, to the weather, to the ghosts...that town is tough to beat.